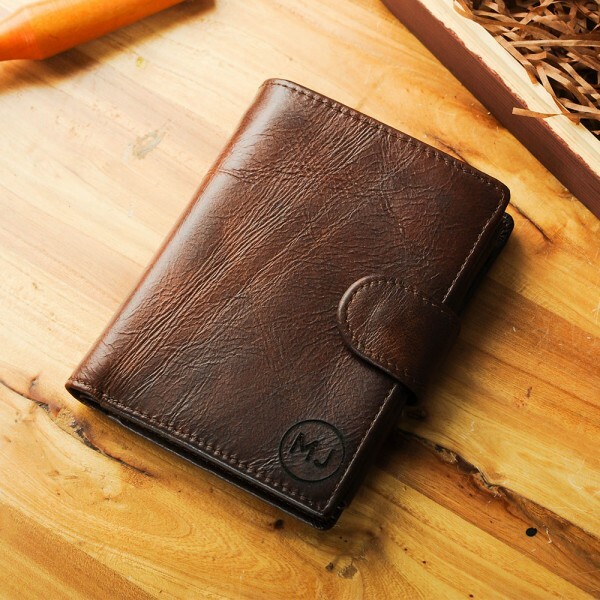 This is a unique wallet for all men. You can customize your name or initials on the wallet and we will ship it in a personalized wood gift box. 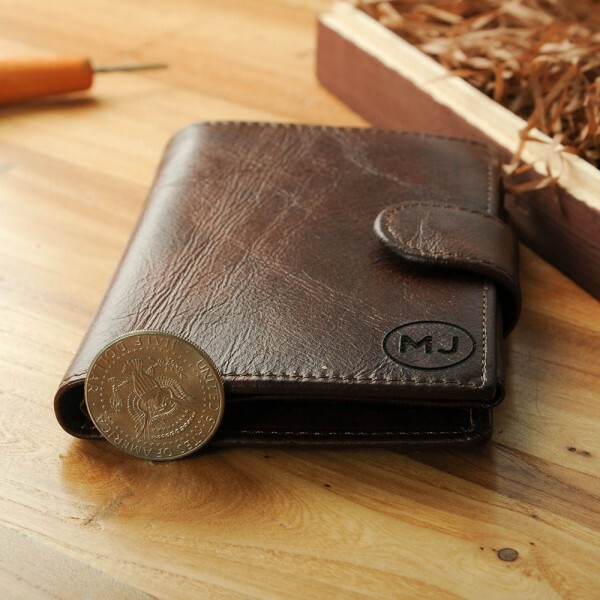 The name or initials on your wallets should stay the same with the box. Engraved gifts are truly impressive when you add his name, initials or brief message in laser engraving. Remember your loved man with one of our personalized, engraved wallet that he will never forget. 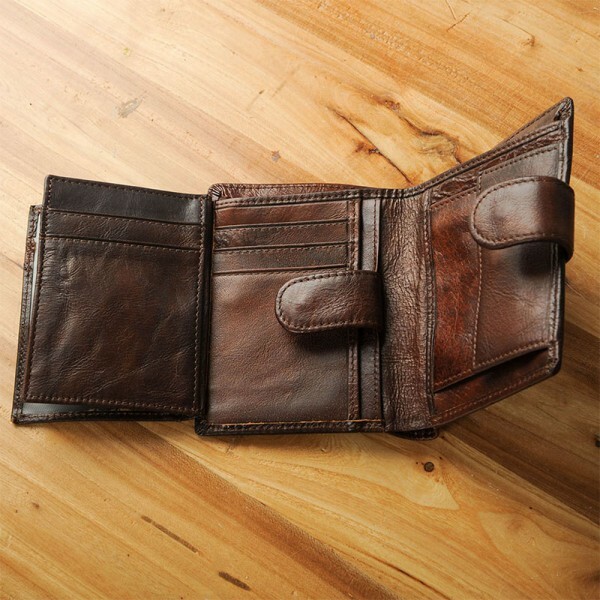 This wallet fit for credit cards, cash and separate bills. 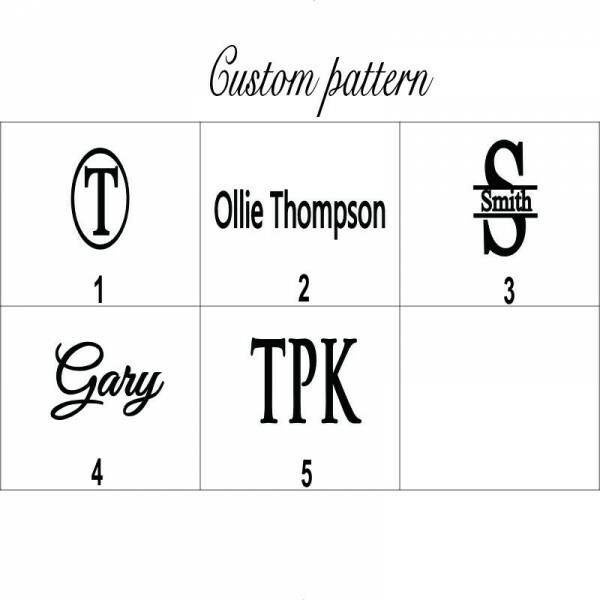 Question about leather engraved wallets for men is Successfully Submitted.